When you’re 16 years old, everyone talks about college, but no one talks about student loan debt. 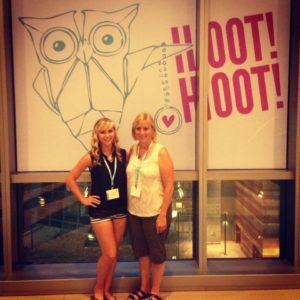 But at this tender age, that wasn’t the case with Samantha Anderson, a young Origami Owlette who partnered with her mom, Diane, on their Origami Owl business. Sitting at Origami Owl’s annual conference for its independent business owners, called “Designers,” Samantha listened as New York Times’ Best-Selling Author Rachel Cruze told her she could have a great life and go to school without accruing any debt at all. Attending their first O2 Experience conventionhool without accruing any debt at all. Then, Rachel, daughter of Dave Ramsey and a Ramsey Solutions personality, opened her wallet, which was filled with cash. It was a pivotal moment for the preteen, who left the conference with her mom, Diane, fired up and ready to work her business to earn enough to cover her future college costs. 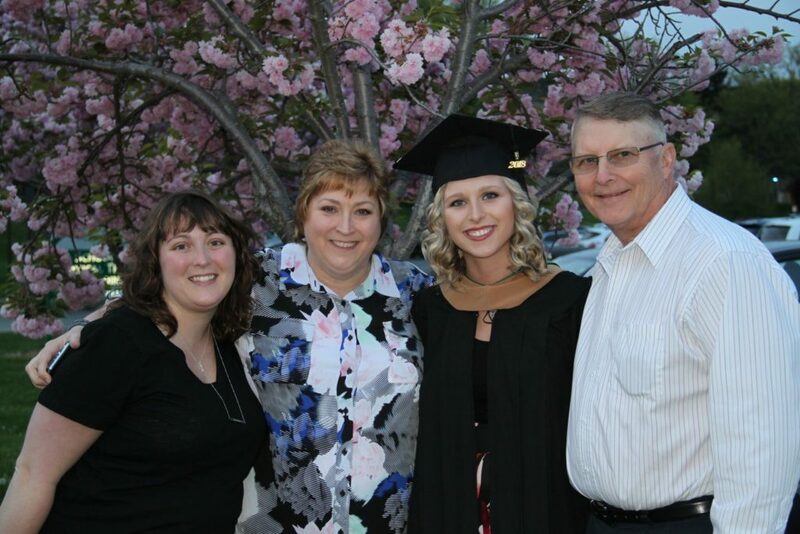 A mom with another daughter in college, a working farm and a job, Diane just didn’t see how they were going to cover the fast-approaching tuition costs. She knew she wasn’t going to touch their retirement savings to send her daughter to college, so she needed to come up with another solution. 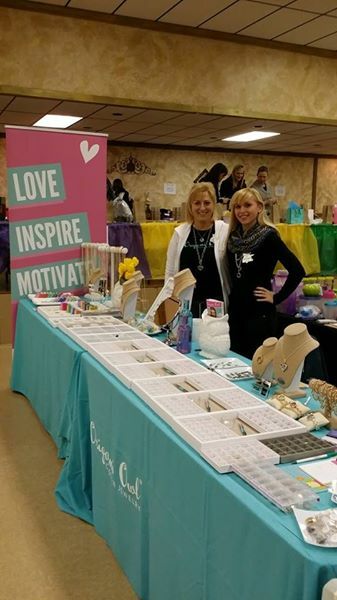 The mother-daughter team hosted Jewelry Bars® to introduce others to Origami Owl’s customizable jewelry and just started “socking away” their commissions from each sale to support her college fund. By the time Samantha started college, they already had the first year-and-a-half of tuition saved up. Even more amazing? 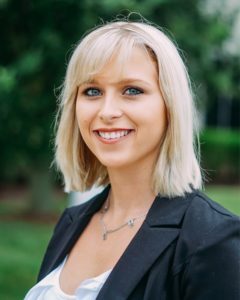 Not only did Samantha graduate from her undergraduate program early, she also earned her MBA…in just four years. The day Samantha donned her forest-green cap and gown and held her hard-earned diploma for the first time, everyone in her family was proud and overjoyed. With her diplomas in hand, Samantha now has a full-time corporate job, works her Origami Owl business part-time, and is looking forward to saving for her next big purchase: her first-ever, new car. While what the team achieved seems extraordinary, Samantha shrugs it off.